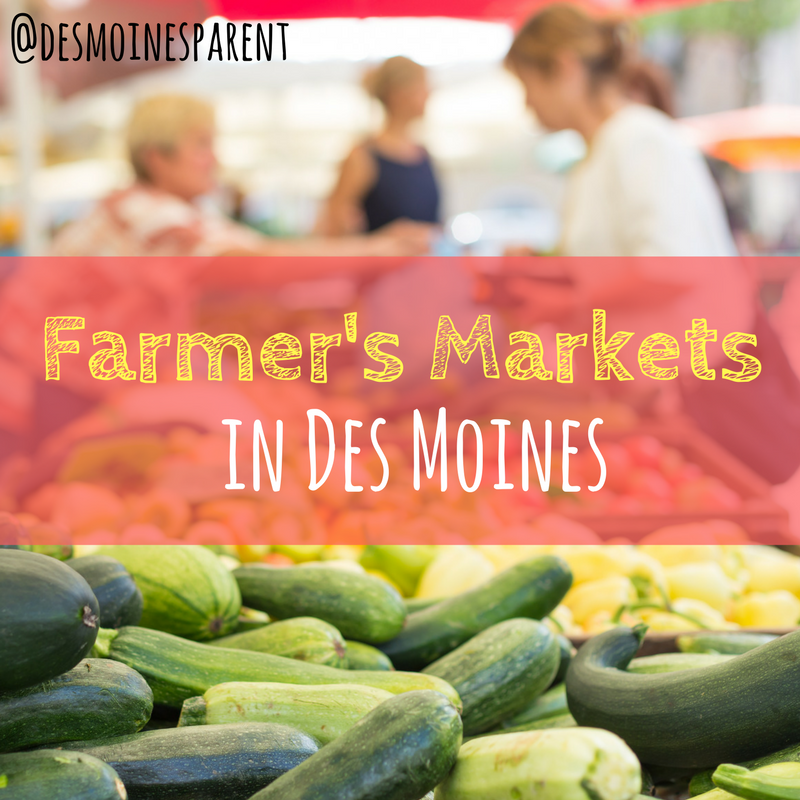 Farmer's Markets in Des Moines: Support Local! 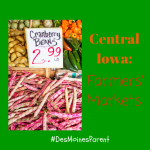 Our family loves to attend local Farmer’s Markets in Des Moines. 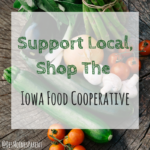 It is a great way to support local businesses, purchase local produce and other fun, handmade items. 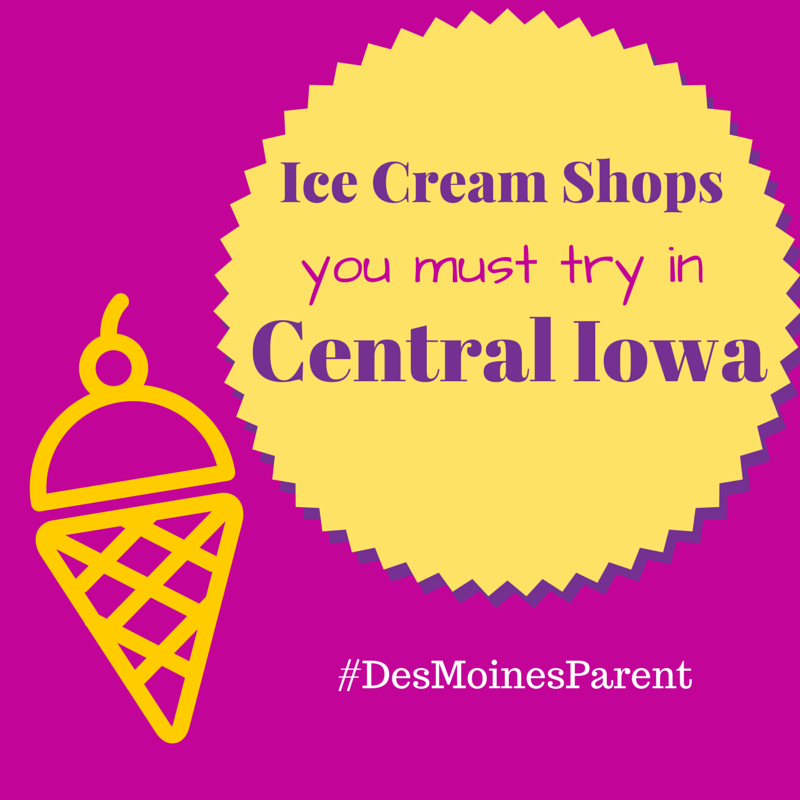 Here is a list of local Farmer’s Markets that happen all season long around central Iowa. 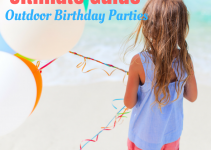 If I am missing yours please contact me. 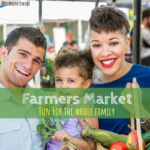 Take a look at some fun ways to include the entire family when visiting your local farmer’s market. 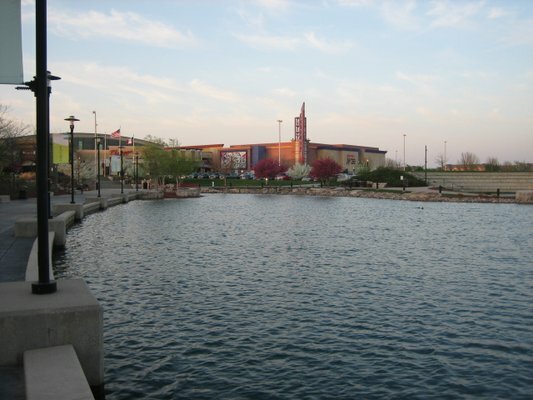 The 300 and 400 blocks of Main Street, including Tom Evans Plaza. 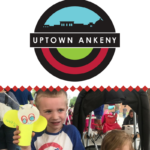 October hours are 9 a.m. – 12:30 p.m.